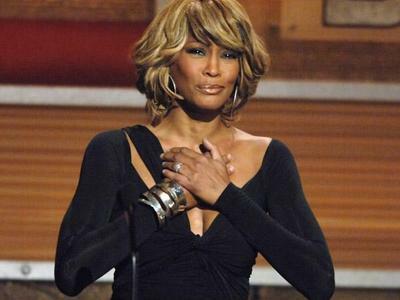 Da Greasy Guide: Worldwide: Whitney Houston is BACK! Whitney Houston was at the BET 25th celebration and she looks good. Is she ready to make the come back that everyones been hoping for?